Oreo wanted an origin story for their limited-edition Oreo flavors. Something more interesting than a flavor lab in New Jersey, preferably in iambic pentameter. 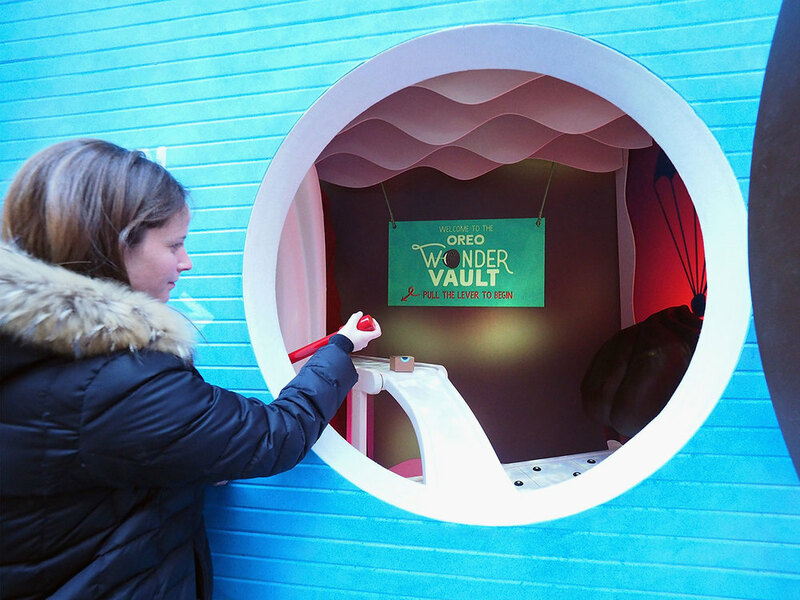 Our answer was the Wonder Vault, a magical place where new Oreo flavors are dreamed up and kept until they're ready to be released to the world. The launch film announced two Oreo flavors: Cinnamon Bun and Red Velvet. Props if you can spot the Super Mario 64 influence.